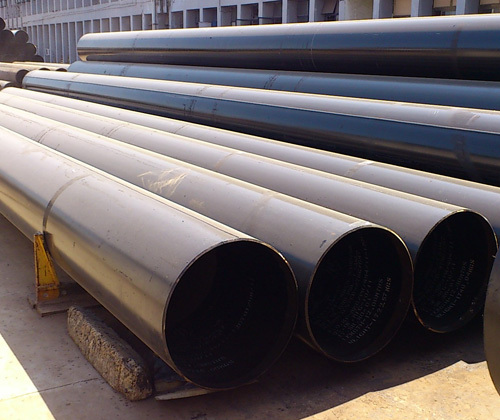 ASTM / ASME A 182 GR F 5, F 9, F 11, F 12, F 22, F 91 Bars & Rods Manufacturer, Supplier & Exporter in India. Biggest stockist and supplier of Alloy Steel Bars & Rods. 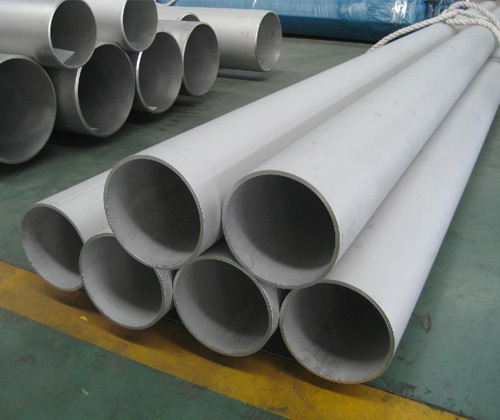 ASTM / ASME - A 182 GR F5, F9, F11, F12, F22, F91 Bars and Rods. Grade: A182 GR F 5, F 9, F 11, F 12, F 22, F 91. A729 GR B 11 & B 22.